Because eye care is so important to everyone’s well-being, doctors of optometry help ensure people in their communities have access to convenient and affordable care. 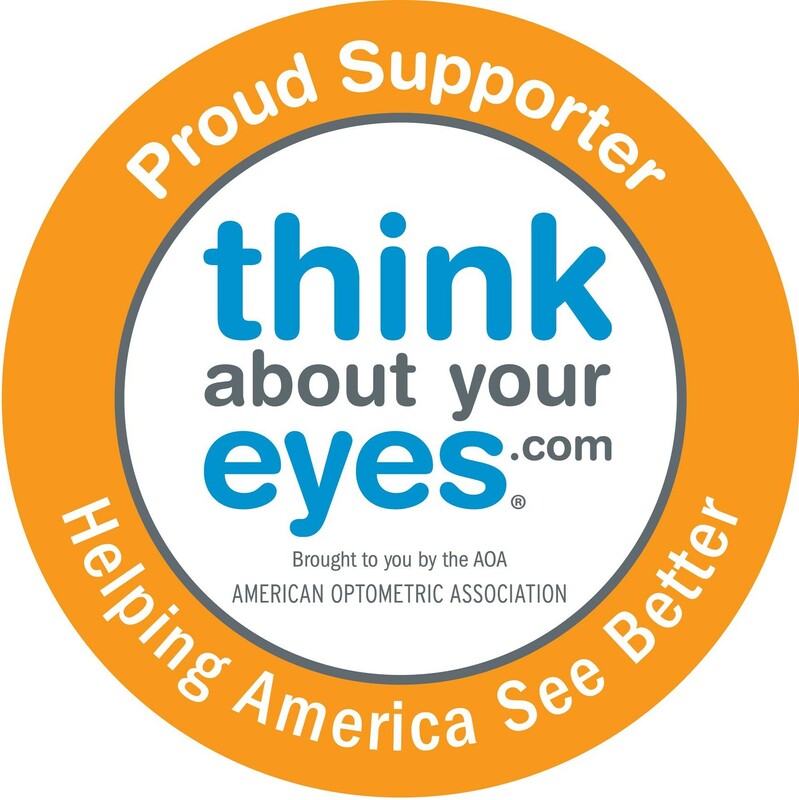 Through its program Healthy Eyes Healthy People™, the American Optometric Association (AOA) works with the U.S. Department of Health and Human Services to achieve its goal of promoting eye care as an essential element of the health of Americans. VISION USA™, an AOA charitable program, has provided basic eye and vision care services free of charge to hundreds of thousands of uninsured, low-income, working people who have no other means of obtaining care. The AOA developed the InfantSEE® program, with The Vision Care Institute of Johnson & Johnson Vision Care, Inc., to provide infants up to 1-year-old with a no cost, comprehensive eye assessment by a volunteering optometrist. Optometrists also serve communities across America by providing services such as eye education programs, free exams and eyeglass fittings in conjunction with charitable organizations, as well as special eye assessments for diabetes patients.